Download our free guide to scoring films, written by an award winning professional composer. 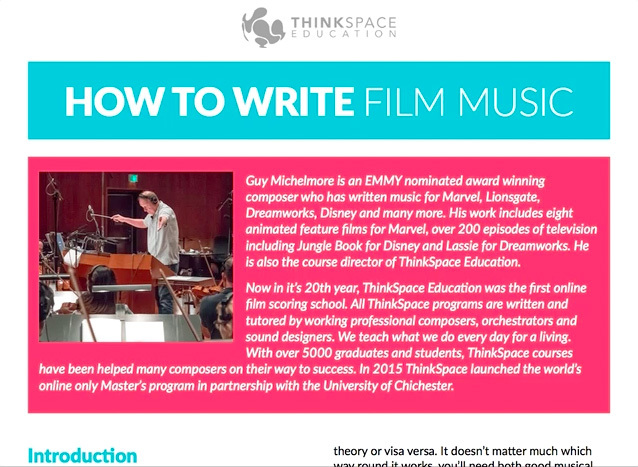 Our free guide is brought to you by EMMY nominee, Guy Michelmore, an award-winning composer who has worked for major movie studios including Marvel, Disney, Dreamworks, Lionsgate and many more. In this essential step-by-step ten page guide, we will show you exactly the same workflow as used by most working professional composers. 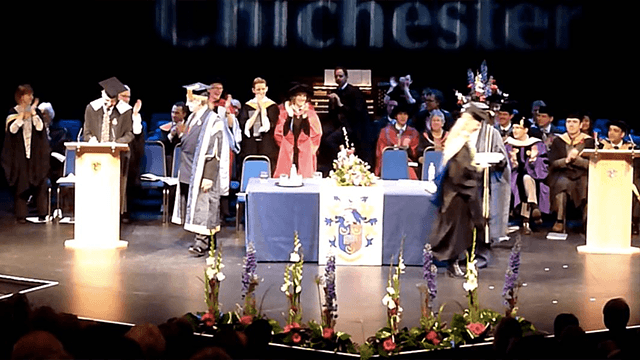 We are the world’s first online post-graduate degree providers in film, TV and games composition, orchestrations and sound design. For almost twenty years, we have been teaching composers important skills and techniques to give them the edge in the film and TV industries. 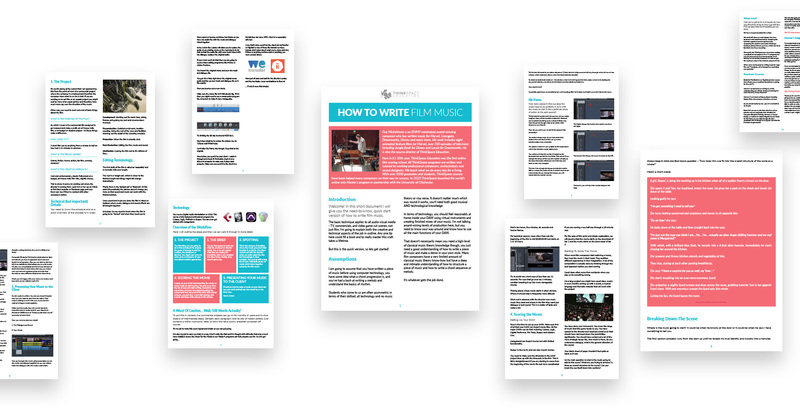 Get started with our free guide on how to create film music and start your career in film composition today!